According to Wall Street Journal, Apple is planning on releasing a lower cost iPhone later in the year. The new model would be targeted at emerging markets such as India, and could also help the company gain marketshare in China. Wall Street Journal reported a similar story two years ago. 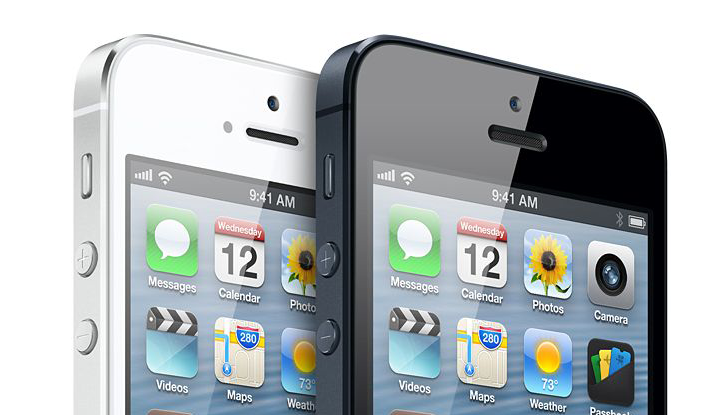 Currently, the iPhone 4 and 4S are offered by Apple as lower cost alternatives to the iPhone 5. What do you think? Will Apple release a low cost iPhone in 2013?